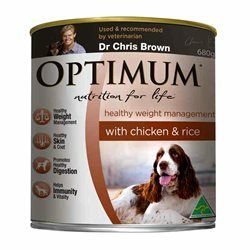 Just like us, what a dog eats has a powerful effect on their health, strength and total well-being. 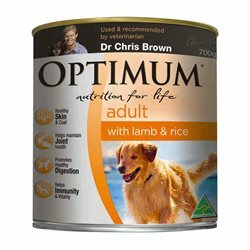 The kind of food your dog requires changes throughout its life. Optimum There are 5 products. 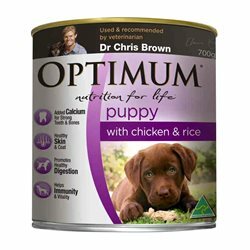 OPTIMUM® Puppy wet formula can be fed on its own or mixed with OPTIMUM® Puppy dry formula to give your puppy a perfectly balanced meal with all the additional nutrients they need. 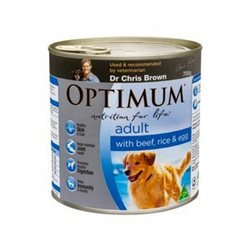 OPTIMUM® wet range provides your dog with the optimal level of nutrition and the taste they love.